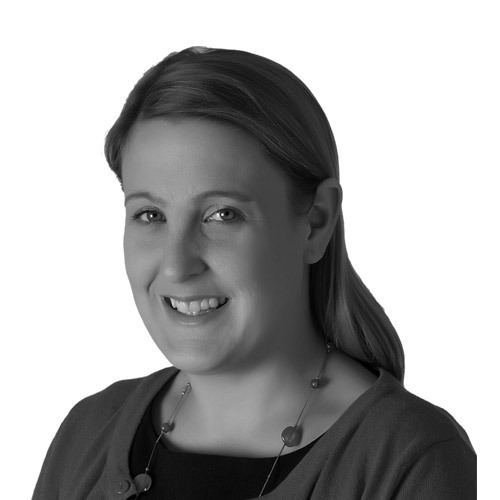 Meryn Astwood qualified as a Solicitor 2003 and is highly experienced in dealing with all aspects of residential property work. Meryn has a particular interest in retirement developments and works out of our Knaresborough and Harrogate offices. ‘Very professional. When I contacted by email with a question or query I received a response promptly and efficiently’.